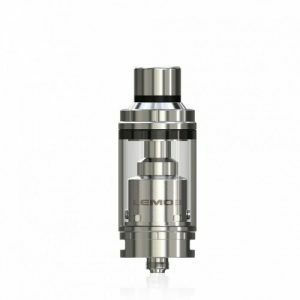 The public thought it couldn’t be done… the legendary TFV4 has received a revision to make it even better than before. 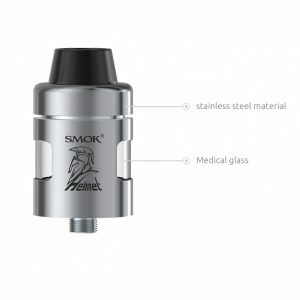 The SMOK TFV4 Mini Tank is a modified version of the TFV4, a recreation that includes 22mm diameter, a tank capacity of 3.5mL, and 8 new cores, including Sextuple Cores, Ti Titanium Cores, Clapton, and a rebuildable Clapton RBA Base. On each Coil head, the heating coils are separated into independent tubes, which improves airflow delivery and heat insulation. 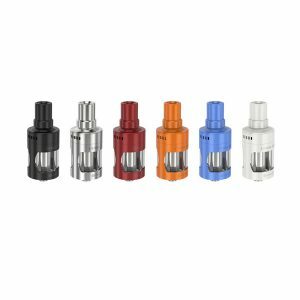 The top fill system is the same as the original TFV4, a design that makes it easy to top fill due to the hinge and lock system that opens without threads. Dual quad airslots provide airflow. The airslots are located on the base and the tip in order to create great airflow and cooling. 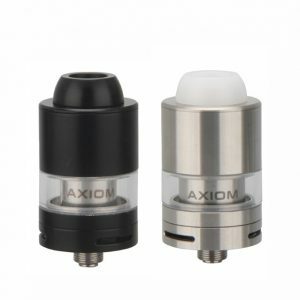 In order to provide auxiliary heat proofing, the Smok TFV4 Mini Drip Tip has a double layered barrel structure and this feature gives some nice extras in performance. The TF CLP2 and TF S6 coil configurations are included. The TF CLP2 has a dual clapton design in order to create more vapor and better flavor, while the TF S6 has a sextuple dual triple coil design that creates massive vapor in vertical orientation. 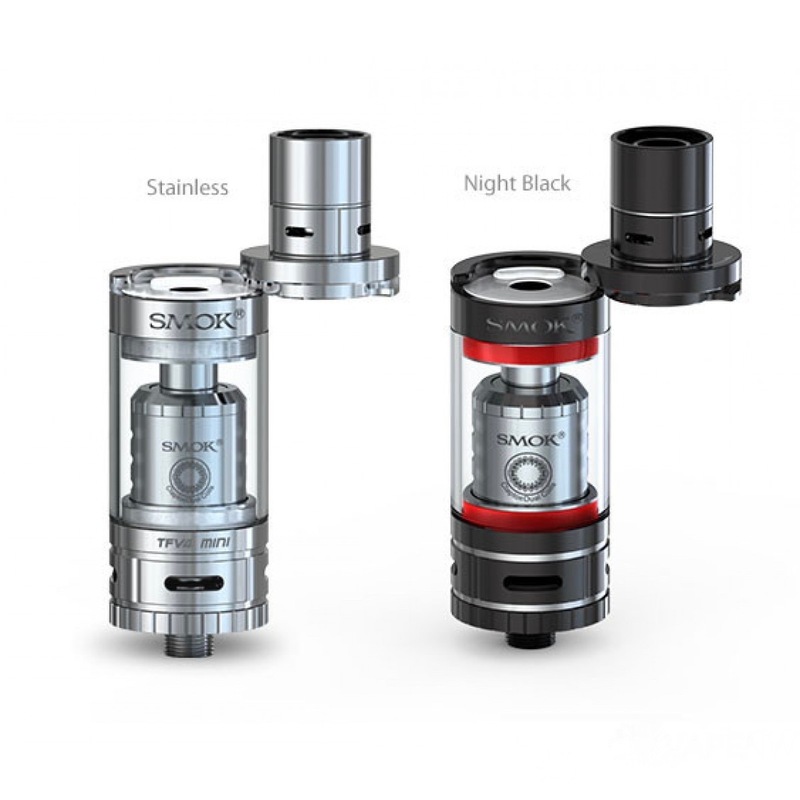 The SMOK TFV4 Mini Tank is an improvement to the original TFV4, with new coils and a more contact form factor, it once again makes a mark in the vape tanks market.